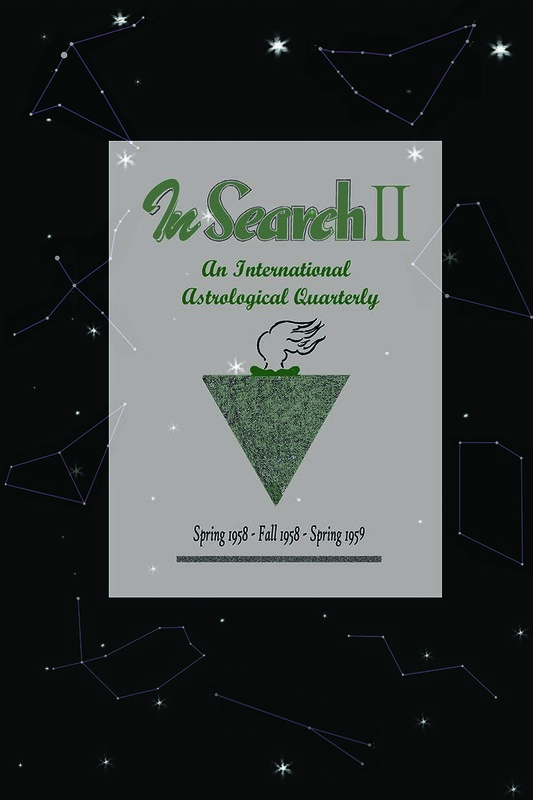 Charles A. Jayne, Jr. was one of the leading astrologers of the last century, especially in the technical area. He tended to surround himself with the best minds in the world of astrology. 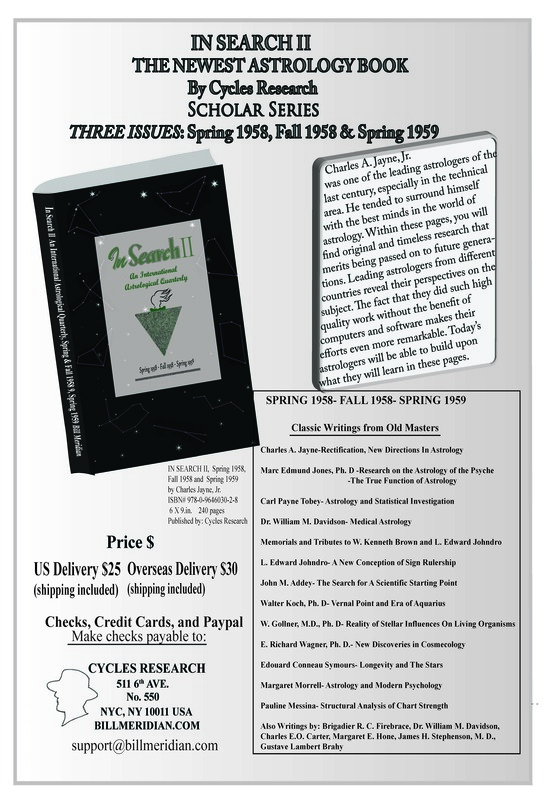 Within these pages, you will find original and timeless research that merits being passed on to future generations. Leading astrologers from different countries reveal their perspectives on the subject. The fact that they did such high quality work without the benefit of computers and software makes their efforts even more remarkable. Today's astrologers will be able to build upon what they will learn in these pages.